Just a week after the announcement that BT and Openreach are officially splitting up, Openreach has started the investment program they have promised and have announced they are hiring an additional 1500 new people across the UK. As we become more and more reliant on these connections, this news is very welcome here at 2 Circles as we will consequently see an increased level of engineering resource. In a briefing today from Clive Selley, Openreach's CEO, we have also been informed that some 32,000 employees will transfer from BT to Openreach and that the BT logo will disappear from Openreach branding to reflect their independence. A Board has been established with responsibility for setting strategy, planning, spending and service commitment as well as overseeing performance. All of this is welcome news to us and we feel this will greatly help with ensuring the UK telecommunications market progress as it needs to in this thriving digital economy. 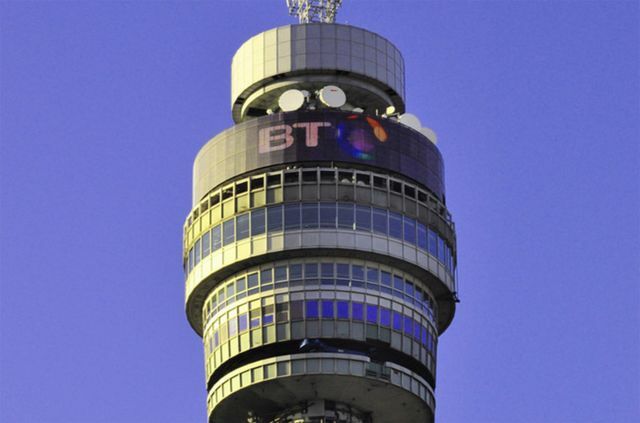 Just one week after Ofcom and BT came to an agreement on the future of Openreach, the broadband division has said it is hiring 1,500 engineers.